On the 200th Anniversary of the Battle of Waterloo, Royal Oak remembers a watershed moment in European history and announces our first lecture of the Fall season. Today marks the 200th anniversary of the Battle of Waterloo, ending the advance of Napoleonic France and setting the stage for another century of British European dominance. Leaders from around the world are remembering the historic battle, with Prince Charles unveiling a new monument to the battle. Military history buffs from around pouring into the Belgium village to stage a large-scale re-enactment. The anniversary is also an occasion for some fantastic retrospectives for us history enthusiasts to enjoy, including this memorable conversation with writer Bernard Cornwell in National Geographic, recapping the grisly battle and its profound legacy. 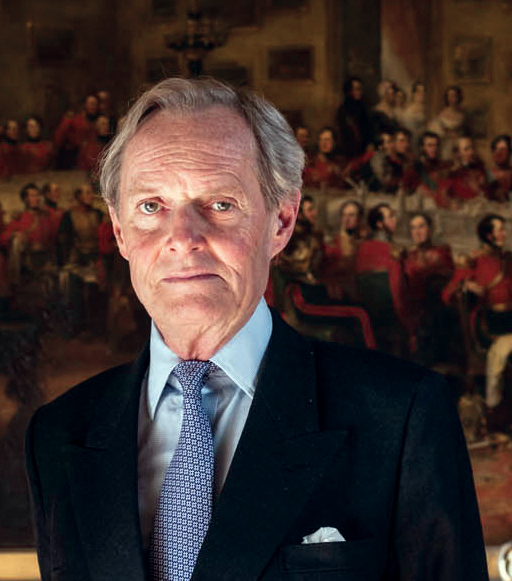 At Royal Oak, we’re excited to celebrate this important anniversary by announcing the first of our Fall 2015 lectures: Charles Wellseley, His Grace, The Ninth Duke of Wellington will speak to Royal Oak supporters in New York on November 18th and in Philadelphia on November 19th. We at Royal Oak are incredibly fortunate to welcome such an esteemed speaker and are glad to mark this bicentenary by sharing the good news. Keep an eye on our blog for all the latest program happenings, including the opportunity to buy tickets to our upcoming Fall season.